I could be in London overnight on Tuesday 12th June. If I was, would anyone be interested in sharing a bottle of port? 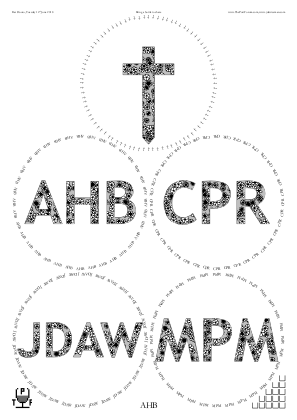 Draft of the placemats (and the parameters by which made). Re: Tue 12 June - anyone available? Unfortunately I can't make that date. Excellent. Where would you like to meet? I am flexible B&F, Bar Douro or somewhere else? Since it appears to be just the two of us, let’s go for Bar Douro. I’m travelling down from Liverpool by train that afternoon - would you be OK with a 7pm start just to give me a bit of extra time? Now you'll be three. I don't think you need placemats. Have fun! I’ll book a perch for 3 at Bar Douro for tomorrow night. Planets are aligning...I may be able to make it. Will check tonight and confirm. Bring a bottle to share? If you are able to, could you call Bar Douro and ask if we can increase the booking from 3 to 4 people please? I won’t get the chance to call them much before I arrive. 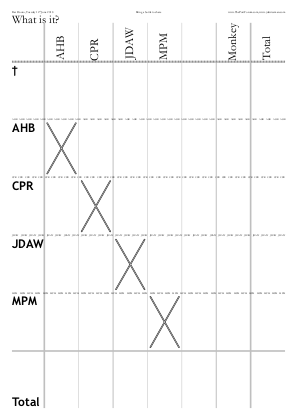 Added to first post is a draft of the placemats (and the parameters by which made). I’ll bring my bottle blind. Bear in mind we won’t have space at Bar Douro for tasting mats. Best we’ll be able to use is stickies — but we may not even be able to get 4 glasses each and we’ll have to negotiate corkage on the night! I'll try and grab some sticky things. Circa 15:20, mine are decanted. Bar Douro notified of 4 attendees. My decant made at 0930. I will arrive between 1800 and 1830. Confirmation of change of booking received from Bar Douro. My train looks to be arriving in Euston at 18.37. I’ll be with you about 19.00. 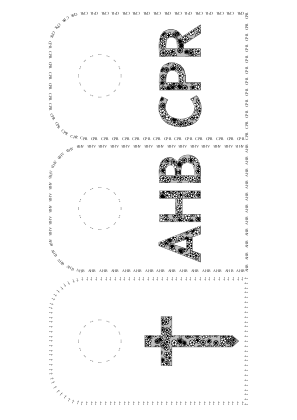 The not-used-other-than-the-neck-tags placemats (and the parameters by which made).